WAO5 (My Sketch Collection) on Sale!! The release date is delayed! 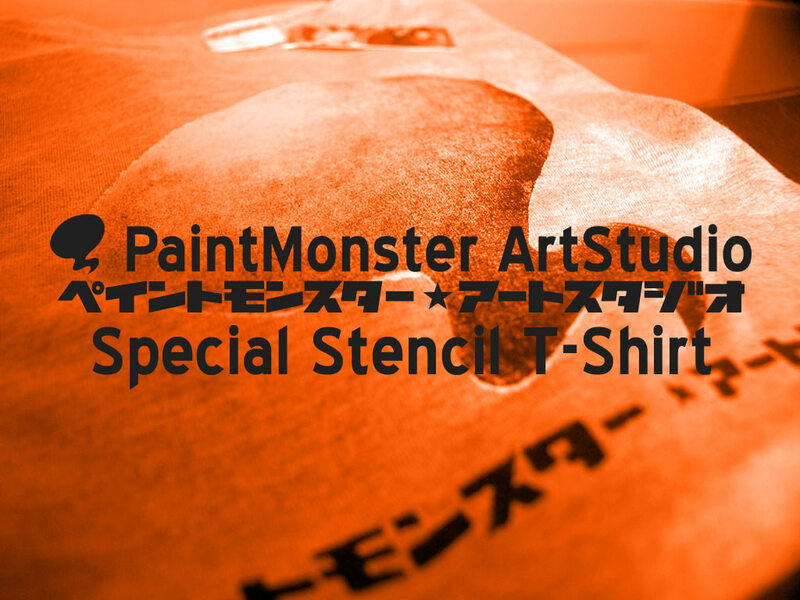 This T-shirt was printed by "Stencil print. If you got interest in my T-shirt. you can see more details by my online store now! !